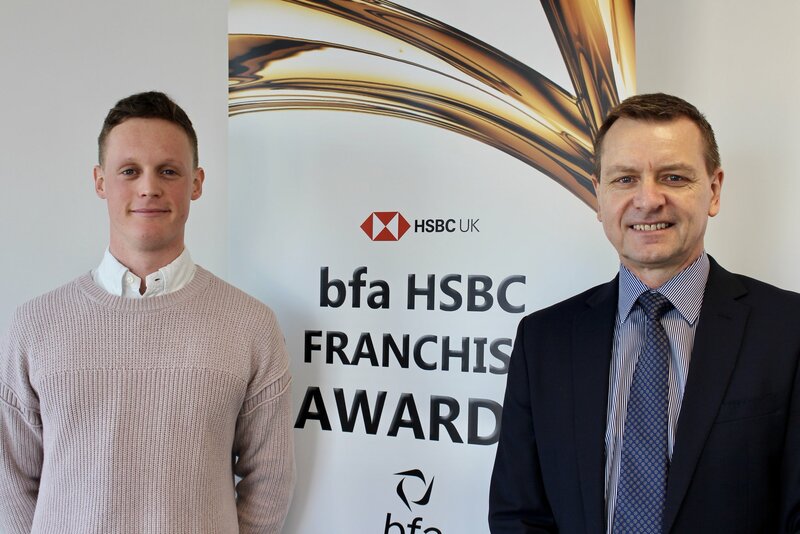 The British Franchise Awards take place on the 28th June at the ICC Birmingham and weâ€™re excited that our partnership with Tutor Doctor has been nominated for an Award for Innovation. Our entry focuses on Brambleâ€™s powerful simplicity and the benefits it brings to students and franchisees. Bramble is the only online tutoring platform that supports truly real-time interactions and unlimited recordings for revision. It was designed from the ground up for tutoring, with students able to join a session with one-click from any device. Bramble sessions are highly interactive, with tutors and students uploading and annotating a variety of resources: from diagrams and essays to homework and past paper questions. After every session the student can access a full recording for revision. The Smart Playback functionality analyses the audio and truncates silences, condensing the session down to itâ€™s best bits. This brings a number of benefits to students and parents in trying to find the right tutoring to drive academic success. They have far greater flexibility on the time and location of tutoring: they can choose offline, online or both. Students have access to a far greater range of tutors meaning they can find a tutor whoâ€™s a better match for them. The online option also limits disruption due to weather, illness or house-moves whilst enabling impromptu support in moments of need. Finally, the revision recording is a fantastic learning resource that students simply wouldnâ€™t have access to otherwise. Bramble helps Tutor Doctor franchisees serve more customers with more options. When they have a compelling online option, they can extend the times and places that they can offer great tuition to customers. It makes it easy to respond to changes in tutor or customer circumstances without disrupting the service and more than doubles tutor efficiency. The powerful reporting functionality letâ€™s franchisees monitor engagement, hours and the student journey. The introduction of online tutoring is great for my business. I can target customers who are further away and in more remote areas and my tutors are more productive. Iâ€™m pleased and proud that Tutor Doctor invested in Bramble â€“ tutoring is becoming more competitive and we have to stand out. Bramble is a game-changer.